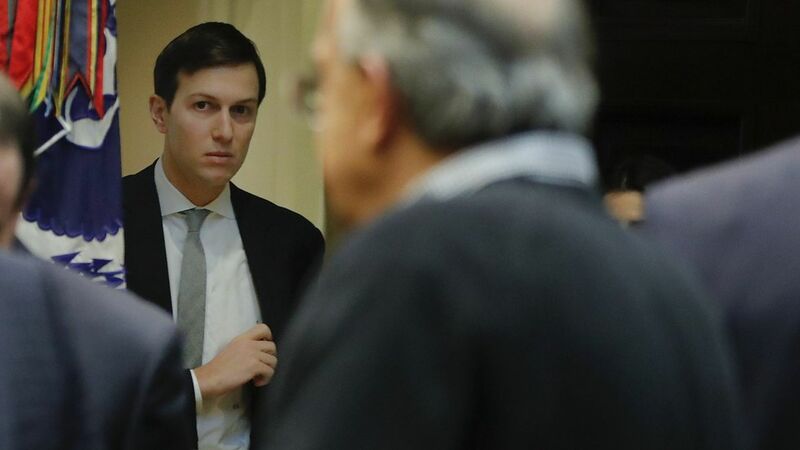 Jared Kushner, son-in-law and senior adviser to Trump, is serving as a "shadow secretary of state," working behind the scenes with foreign leaders and diplomats to guide the president on foreign affairs communications, the Washington Post reports. So is it working? Somewhat. Kushner had some success in mitigating Trump's comments on Mexico and though foreign officials have said they were skeptical at first of Kushner, they say he's turned out to be a "good listener and courteous intermediary."